GECO is the emotional intelligence test researchers suggest all employers utilize during the hiring process. A lot of jobs require you to be intelligent and even demand you to take a test. Doctors, lawyers, financial advisors -- all have rigorous tests for state licensing or certification. But emotional intelligence? That may soon require a job test as well. 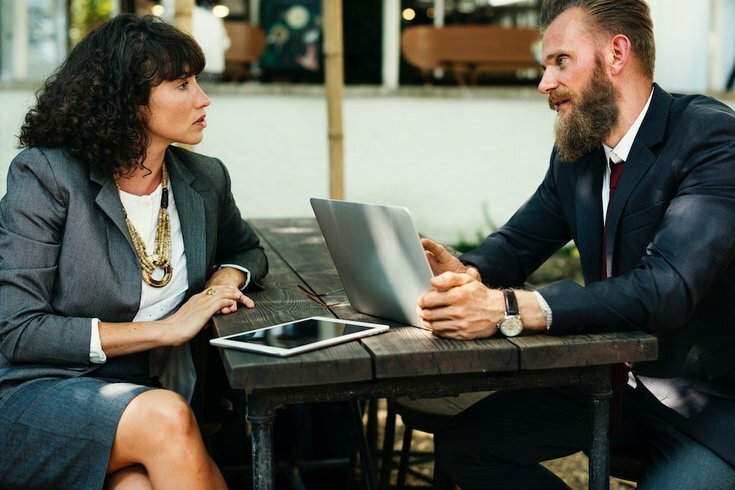 A recent study published in the Journal of Applied Psychology contends that emotional intelligence (EQ) can be a highly effective gauge for hiring and measuring employment qualifications. Additionally, the study offers up a new and improved EQ test for employers to implement during the hiring process. Researchers at the Universities of Geneva and Berne, in Switzerland, have determined that qualifications and a cheery disposition are great but those attributes alone don't determine if a person is a suitable candidate for the job. To better filter applicants, researchers suggest emotional intelligence — the capacity to understand, regulate and manage emotions — has to be a factor in the work environment. Until now, there hasn’t been a test that measures emotional intelligence within the workplace. To create this specific test, researchers interviewed over 40 managers of Swiss-based firms so that they could create the most important questions. What unfolded is the Geneva Emotional Competence Test (GECO), a test that consists of four mini exams evaluating a person's emotional intelligence in these areas: recognizing emotions, understanding emotions, the ability to emotionally regulate, and managing other people's emotions. GECO is conducted using video clips featuring actors in work-related situations and accompanying questions to determine how candidates would handle anger, sadness, fear, or inappropriate happiness in the workplace. To test GECO before it was released, researchers tested it on just under 900 participants between the ages of 20 and 60. Through this trial process, researchers learned a few things: People with a better ability to regulate their emotions tended to earn a slightly higher salary. Additionally, women generally did better on the test than men did, particularly when it came to interpreting nonverbal expressions of emotion. And regardless of gender, "emotional intelligence increases with age and experience, meaning it's a faculty that can be improved and developed," said Marcello Mortillaro, Ph.D., one of the lead researchers of the study and a researcher at the University of Geneva's Swiss Center for Affective Sciences. The use of GECO proves to be a new and arguably more efficient method of measuring one’s ability to be a boss or finding quality employee and colleague. The test is currently available for recruitment and career guidance purposes from a company in Switzerland, and it exists in English, French, and German. While the test isn't completely available to the general public just yet, shortened versions are available online from the Swiss Center for Affective Sciences, where you can briefly get a sense of your emotional competence in seven tests ranging from one to 10 minutes.